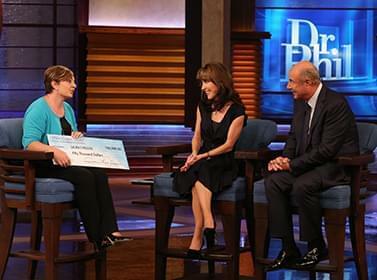 Insights From Dr. Phil's Wife, Robin McGraw. 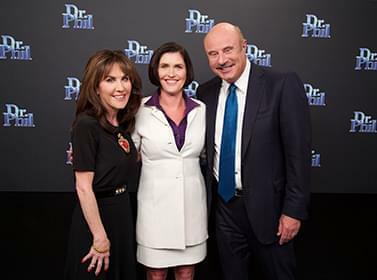 Robin has been a daily presence on the Dr. Phil show from the start, offering insights based on her experiences as a wife, mother, grandmother, women’s advocate and businesswoman (to name just a few!) 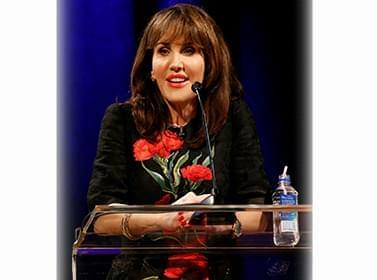 See Robin’s appearances and get her take on recent show topics! 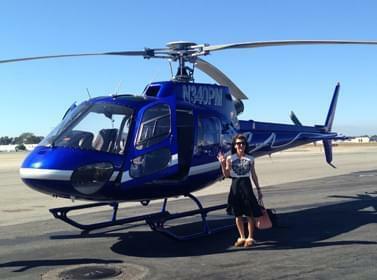 Meet Christy, The “Walk A Day In Robin’s Shoes” Omaze Campaign Winner! Learn more about the “Walk A Day In Robin’s Shoes” Omaze Campaign here: https://www.omaze.com/robin. 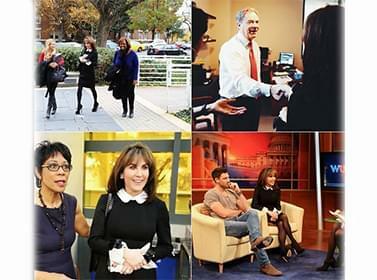 See pictures from the show and special behind-the-scenes snapshots! 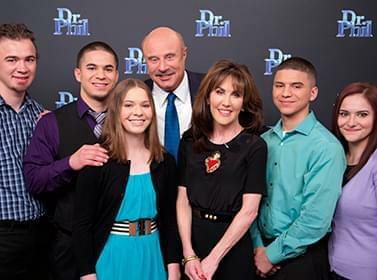 So inspired by these five courageous young adults, who lost their mother, Brenda, to domestic violence. 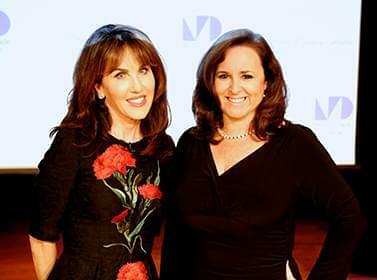 With Rebecca Darr, CEO of WINGS, an organization that helps women and children trying to escape domestic violence. WINGS is dedicating a memorial garden and play area in Brenda’s name. 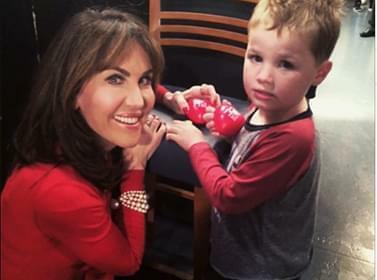 I’m honored that When Georgia Smiled was able to help! 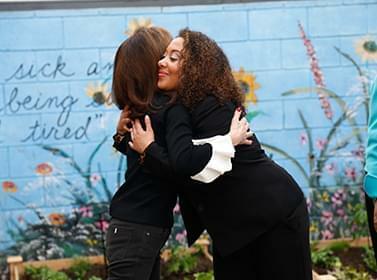 Summer, Amanda and Kelly are helping to educate and empower women through Linda’s Voice, named in honor of their mother, who was a victim of domestic violence. Ready to reveal the results of our renovation at Jenesse Center! 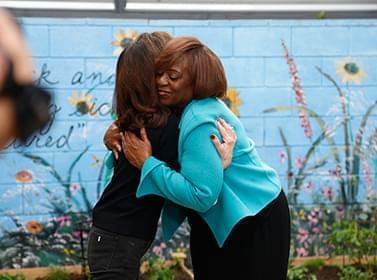 A hug for Karen Earl, CEO of Jenesse Center. With D’Andra, a Jenesse Center staff member. I couldn’t wait to roll up my sleeves and get to work! Our number one goal was to help make the world a safer place for these women and children. Installing lights so the children can enjoy the yard safely at night. Planting a lemon tree. I hope as it grows, the women and children at Jenesse will think of us! A chalkboard like the one I have for my grandbabies. Bubble sticks and other toys for the children. With Stephanie Press, District Services Manager for The Home Depot. 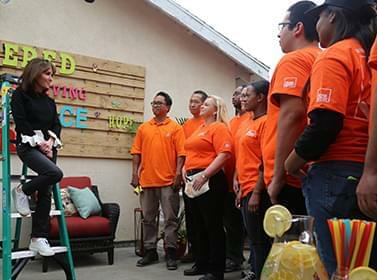 Thank you to The Home Depot Foundation and Team Depot volunteers! 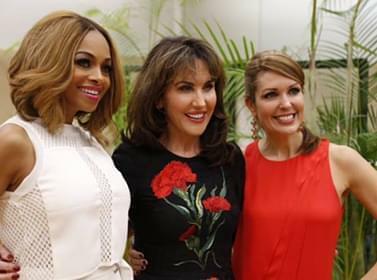 "The empowered women is powerful beyond compare and beautiful beyond description." 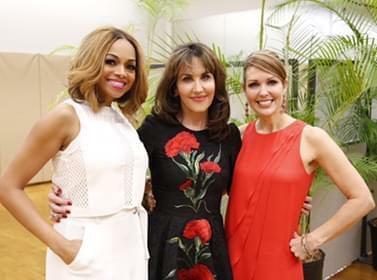 Pat Smith and Christi Paul join Robin for Women's Empowerment Day at Miami Dade College - Kendall Campus. Robin shares the Aspire curriculum with a full house at Miami Dade College - Kendall Campus. Robin uses the Aspire Curriculum to talk with Miami Dade College students about intimate relationship violence. 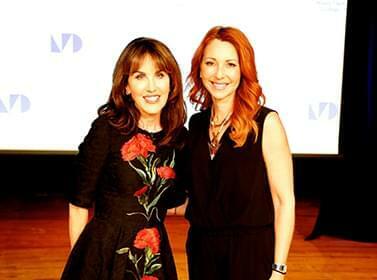 Robin talks with Miami Dade College students about the important of bystander responsibility. 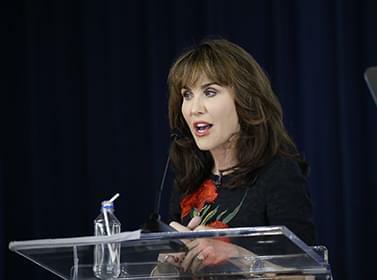 "Every college needs a program like the ASPIRE curriculum that provides a platform to openly discuss domestic violence and sexual assault, and what we can do to help stop this epidemic." With Dr. Vicky Owles (Miami Dade - Kendall Campus Dean of Students). With Marybel Rodriguez (Anchor and Reporter for CBS Miami). 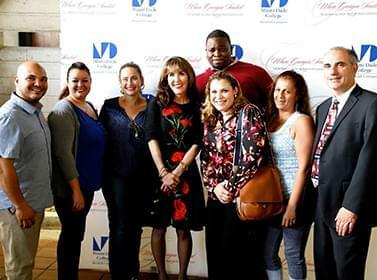 Special moment with Women’s Empowerment Day attendees! Had a precious surprise visitor backstage today. He really can do anything!! I had hole in my seam right before taping and Phillip offered to sew it! 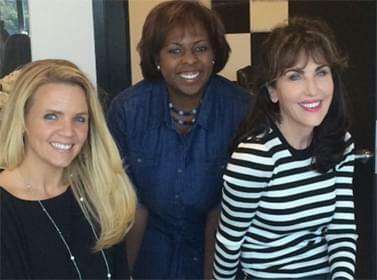 Happy Holidays from the staff at Robin McGraw Revelation! Last day of successful business meetings in NYC. Now ready for celebrating the holidays! 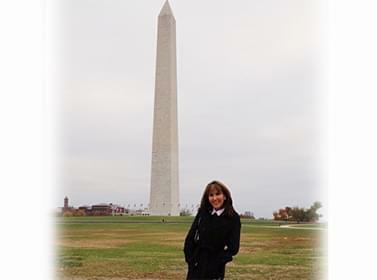 In Washington D.C. for the Knock Out Abuse Gala. 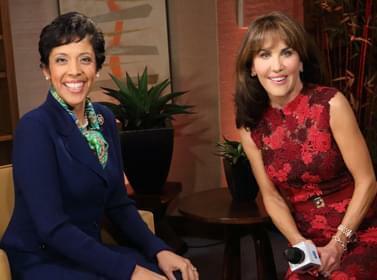 Visiting WUSA9 before the Knock Out Abuse event. With the iAspire grant winners, Laura Swanson and Mitchell Cox! 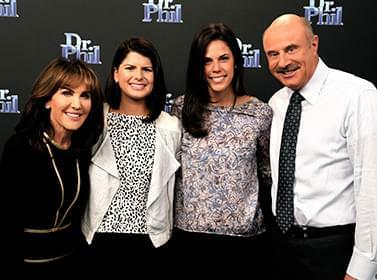 With Margaux Joffe and Angie Gontaruk from Students of the World. 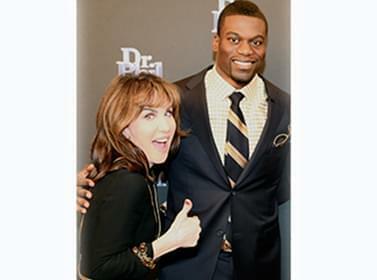 So great to have New Orleans Saints tight end Benjamin Watson on the show. 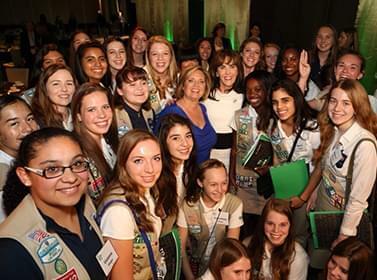 Fun at the ToGetHerThere Luncheon 2014 for Girl Scouts of Greater Los Angeles! 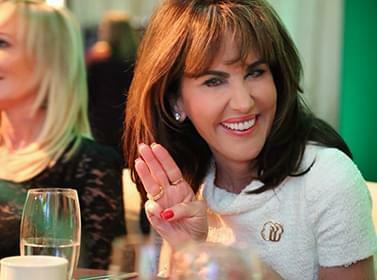 Very honored to be named Woman of Distinction by Girl Scouts of Greater Los Angeles. 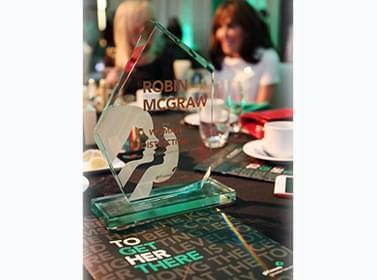 What a great group of women at the ToGetHerThere Luncheon! 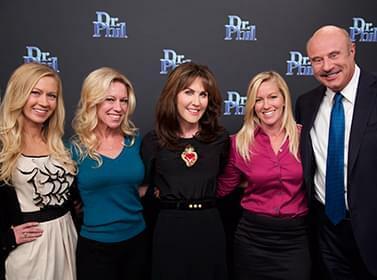 At the luncheon with Dr. Phil executive producer Carla Pennington. 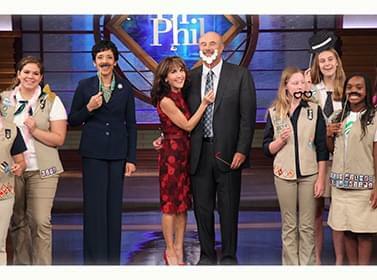 I gave Phillip a beard to go with his mustache! On my way to the set with Phillip. I launched a business this year. So excited! Backstage with the grandbabies, London and Avery. Throwback to starting Season 12. 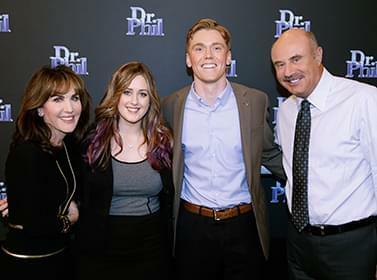 Excited for Season 13! 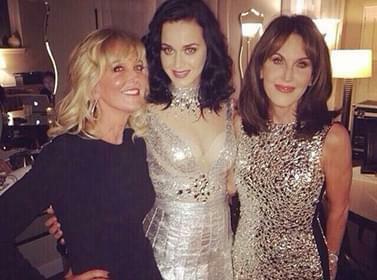 Celebrating my birthday with Katy Perry! 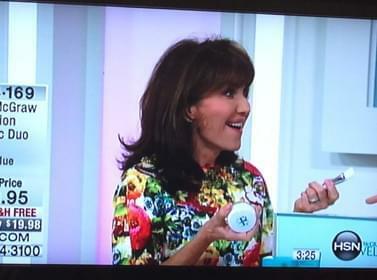 Did we REALLY just sell out on HSN?!? Two of the women who help make it all possible. 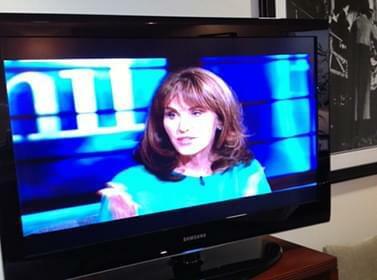 Hard at work on Robin McGraw Revelation. We make a great team. Snapshot from Season 9. On the Amtrak from NY to Philadelphia. 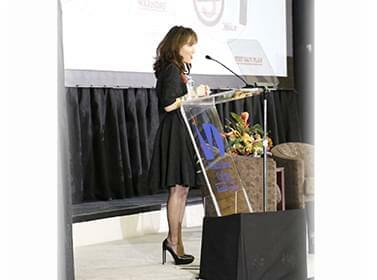 Speaking at Oprah's O You! event in 2012. Behind the scenes with precious Avery! Backstage before the last show taping of Season 12. 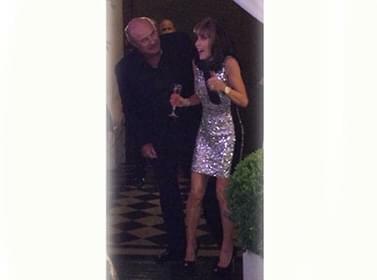 I had the most amazing 60th birthday party! 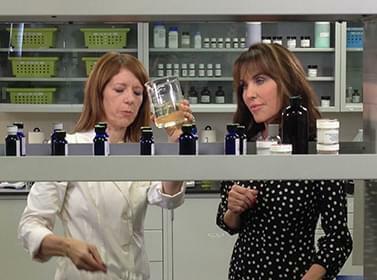 Loved sharing my new products on the show! Wrapping up after a show taping. 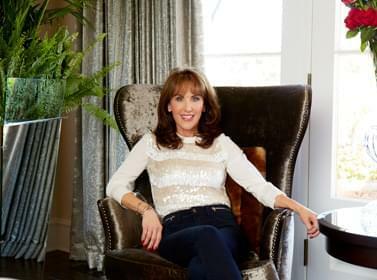 Photo from my New You Magazine spread. A fun and festive appearance on the show. Love being part of the show every day! 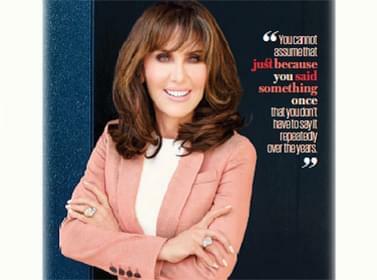 Special shoot for Robin McGraw Revelation. 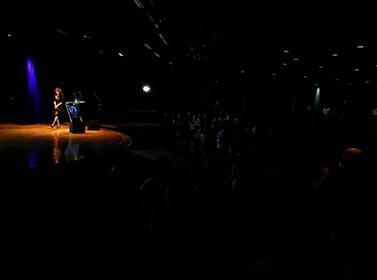 Onstage with Margaret Bayston, CEO and Executive Director of Laura’s House. 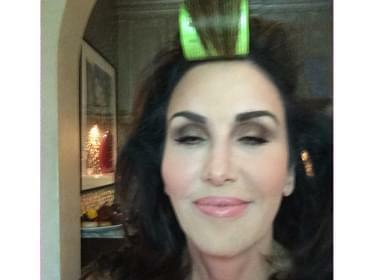 Matthew getting me camera-ready for a photo shoot! Final result of Matthew's work for the photo shoot. 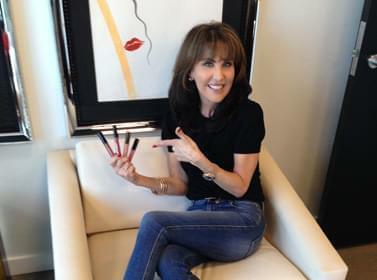 Back to HSN to share my REVELATION! Great meetings in NYC. 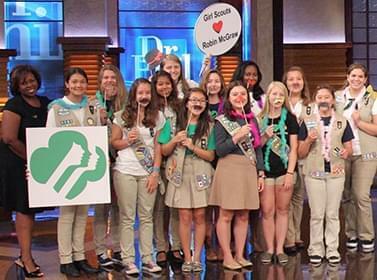 Love the Girl Scouts!! 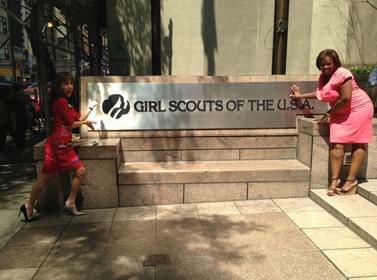 With Anna Maria Chavez, CEO of Girl Scouts of the USA. 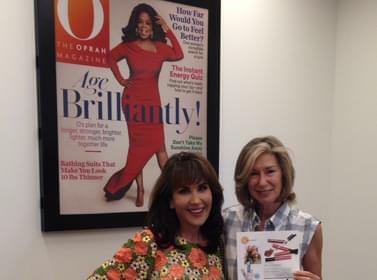 So excited to see AveryLasting Love Lip Gloss in O Magazine! 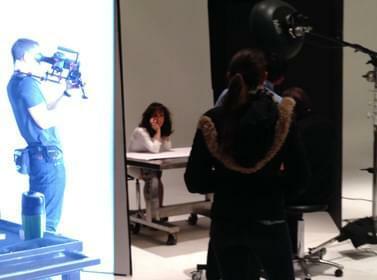 Reunited with my fabulous New You photographer at his NYC studio. 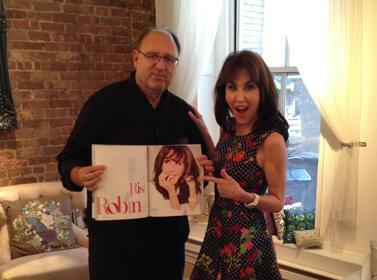 A surprise for when Avery and London visit the Robin McGraw Revelation office. It’s so hard to pick a shade. They’re all close to my heart. Blown away by everything that’s happened in the last year. 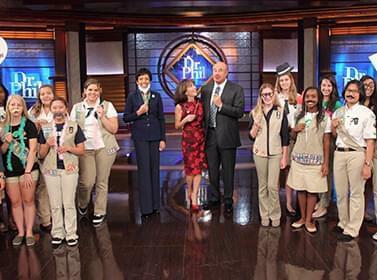 Thrilled to be the National Celebrity Spokesperson for Girl Scouts of the USA! 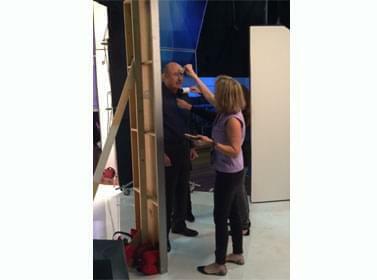 Prepping for an appearance in the HSN green room. Loved every aspect of creating these products. 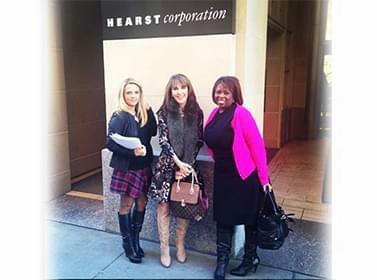 Over the moon after a great HSN appearance! Relaxed and ready for Season 13! Phillip "photobombing" my unicorn pic after Avery's bday party, cute! Phillip capturing the first time I enter the new office of RMR! Just received my first order of lip gloss at home! 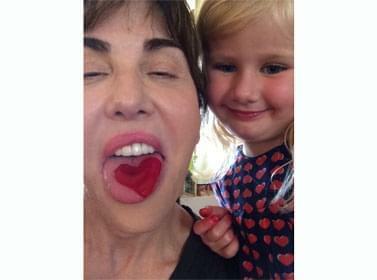 Making jello hearts with Avery. 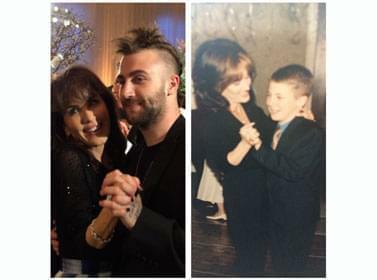 Dancing with Jordan at a wedding reception 20 years apart!! I surprised Avery and picked her up at school today! 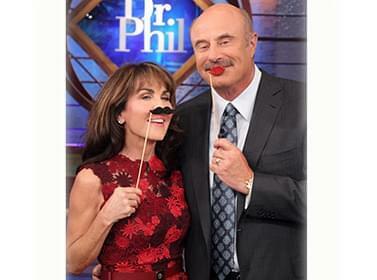 Always feel safe when Phillip is around! Fun! 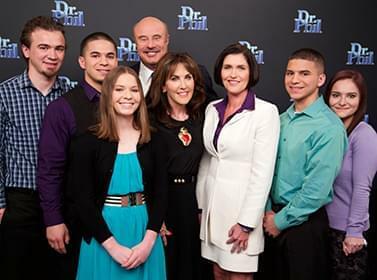 Behind the scenes at a photo shoot for Phillip. This was such a fun photo shoot. 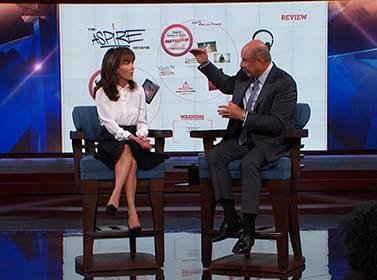 Sharing the Aspire Initiative on the show. So much important information. 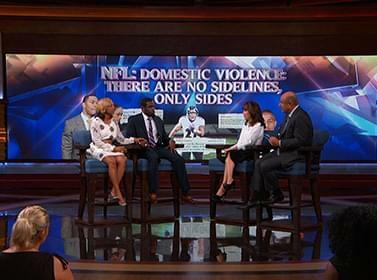 Interesting conversation with NFL veteran and former Baltimore Ravens player Chris Johnson and his wife Mioshi Johnson about domestic violence.